I'm having a sale! 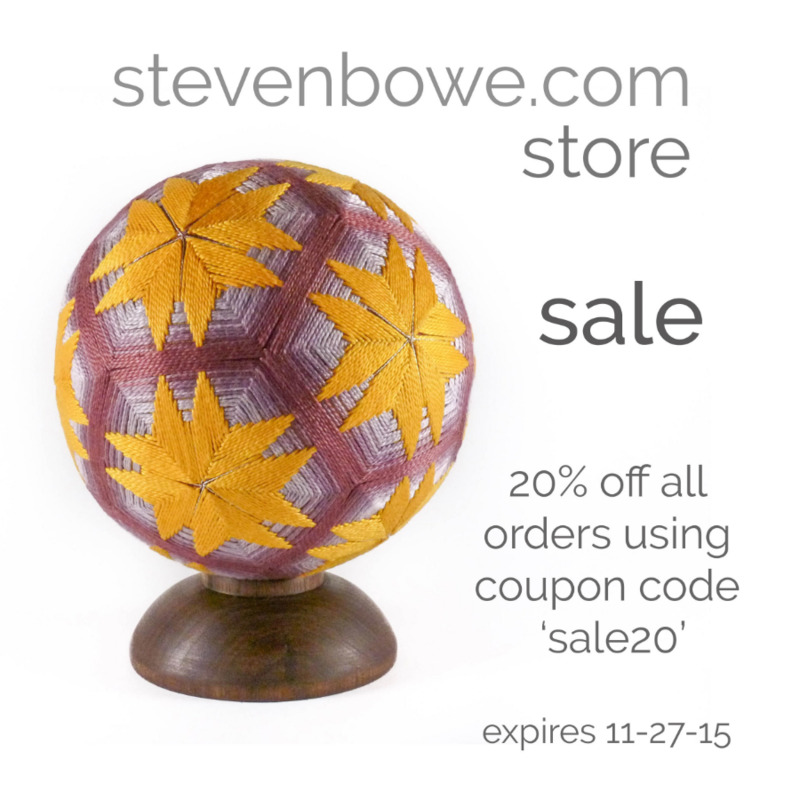 From now until 11/27/15, all orders are 20% off using code 'sale20.' I will be temporarily closing the shop for a few months after this, so get your holiday shopping done early! Note that items on my Etsy store are already discounted - no coupon code needed.